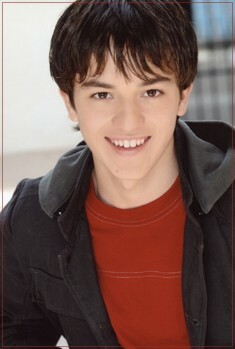 Welcome to the KidActors live chat community for Seth Adkins! This is a place where you can discuss all things related to Seth and his career with other fans in real time. This community will be open at all times, but Seth will never chat unannounced. All celebrity chats are hosted in a moderated environment, and will be pre-scheduled. Seth will only participate under the nick "Seth_Adkins". The chat application requires that your browser be Java enabled. We recommend that you use a newer version of Microsoft Internet Explorer to enter this chat (we do not recommend using NetScape, or AOL's built-in browser). · Its a good idea to read the Moderated Live Chat Help Guide before joining the live chat! · WebTV users cannot access the KidActors chat communities.